Christie and Beau got married right before sunset outside the historic Fischer Dance Hall. 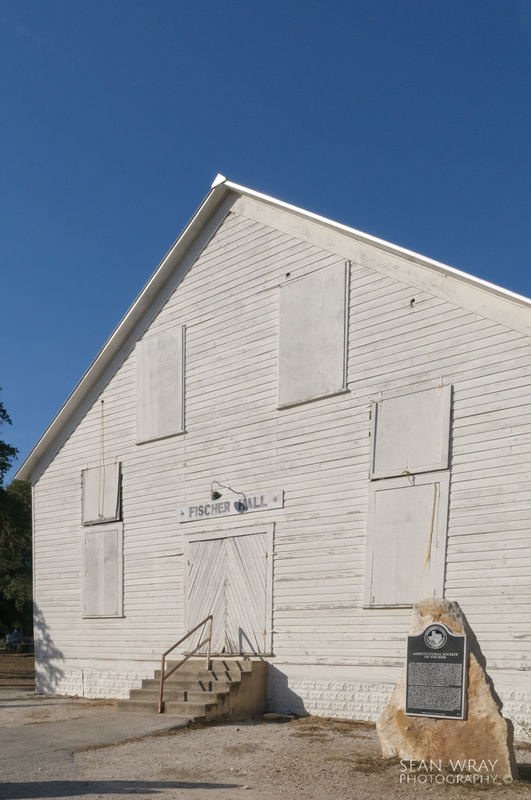 Fischer Dance Hall has been in movies and has hosted some of the best Texas music for over 100 years. On this day, Christie looked amazing in a beautiful laced wedding dress while Beau wore his U. S. Army dress uniform on a perfect Texas afternoon. The ceremony had it all, including tears, and a couple of moments worthy laughter! Christie and Beau really know how to have fun! They, their friends and family shared so many stories at their wedding. I think the highlight was the story of how their first date was to go get a donut at a local donut shop. As they say, the rest is history, when the the proposal came, it was complete with with a box of donuts! At the reception a spontaneous karaoke session broke out, Christie and Beau on stage crushing it! It truly was a party!